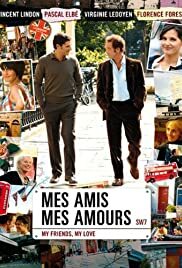 This French Friday is a review of the French rom-com: My Friends, My Love. After being fired from his job at a bookstore, Mathias finds an opportunity to move to London to run his own bookstore. The perks? 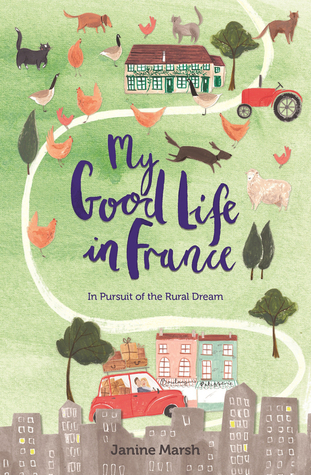 His ex-wife and daughter live in London, as does his best friend Antoine. 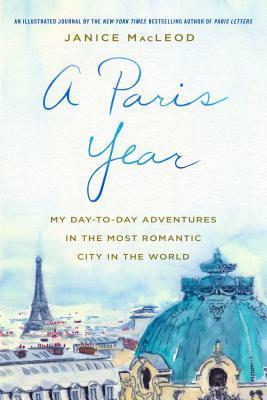 Hoping to win her back, Mathias relocates, only find his ex-wife leaving for Paris that same day. Now Vincent and his daughter move in Antoine and his son in a modern-day odd couple relationship. Trying to manage the day-to-day rules along with new love interests proves to be challenging for the friends. 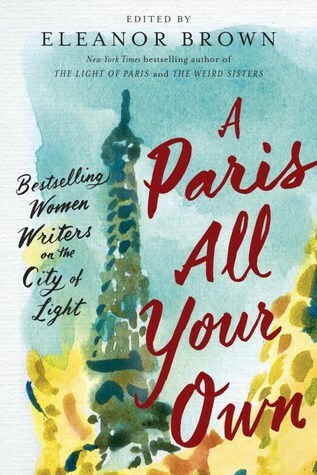 Although this story is fairly formulaic, I still found it fun in a way that only a rom-com can be. The plot was overly simplistic and at times unrealistic. The main character’s best defining characteristics is his fear of heights. I actually found Antoine’s character more layered, but neither actor really sold their character. There were a few dull scenes, plus a death that made absolutely no sense whatsoever, in timing or with its addition to the story. The film is an adaptation of the novel of the same name. So maybe the book has an explanation for that scene. What I really appreciated about the movie was that it centered on the friendship of two single fathers, trying to do the best for their children while still trying to navigate (or completely ignore) their love lives. It was a refreshing take on gender roles. The movie is set in London, in a little district known as “Frog Alley”, being heavily populated by the French. I loved the landscape, the cute little streets and amazing architecture. I think I watched the movie more for the setting than for the story. Overall, I’d give it 3 out of 5 stars. Its not good, but its not bad either. Happiness is the art of making a bouquet with the flowers that are within our grasp.